Rachel from our Edinburgh Office took part in the Moonwalk Scotland event on Saturday, walking a marathon distance across the night around Edinburgh in her bra in support of breast cancer awareness. She has been training over the last few months including each Wednesday walking the 8 mile commute home rather than getting the train. 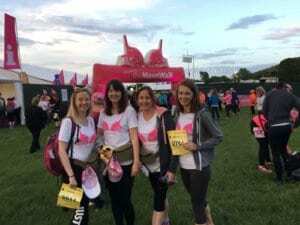 Rachel and her team ‘Walkie Talkie’s’ have reached their target of £500 however are continuing to raise money with any donations greatly appreciated. 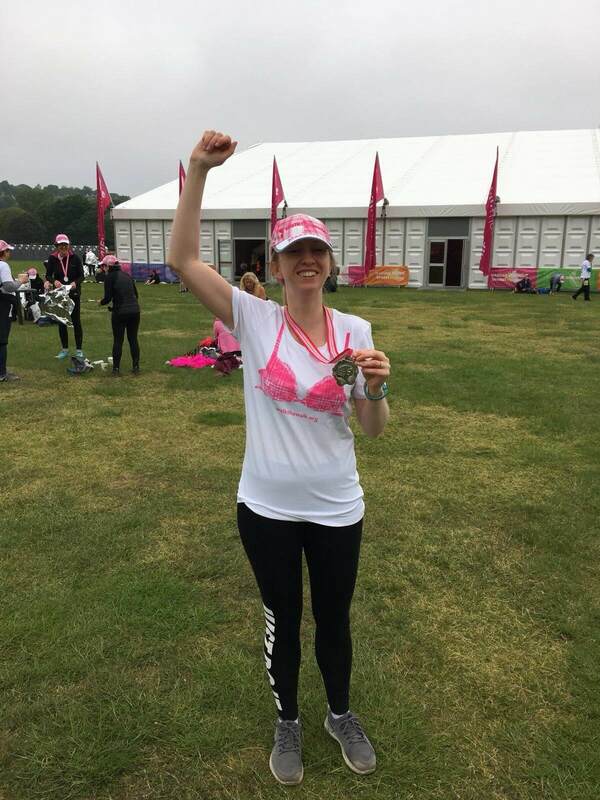 Well done Rachel!